* New Location and course- Race starts and end in beautiful Holiday Park with packet pick-up and race day registration taking place at the Cheyenne Family YMCA. This is the 18th Annual COMEA Race/Walk. This is our biggest fundraiser each year. ALL of your entry fees go directly to COMEA and support its many programs for the homeless. Awards for top three in each age group and delicious post-race food to Celebrate your accomplishment! We have volunteers to care for the children of adult participants while they run. Overall and age group prizes for the Turkey Trot. The course is 90% closed to traffic and along Cheyenne's beautiful Greenway with minimal street crossing to assure safety. The Kid's Gobble Wobble (kids fun run) is FREE and will start at 8:30 am start. The 5k run (the is an out and back run course) 9 am. start $30.00. 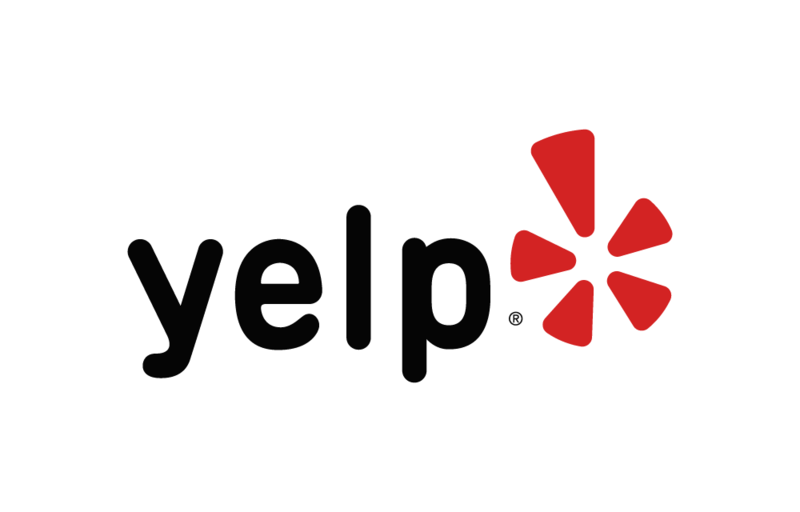 Below are some of the highest rated restaurants in Cheyenne as well as the highest rated activities in Cheyenne. Extend your experience with all Cheyenne has to offer. Based on a 5 year average and a race date of November 3rd, Cheyenne, WY can expect temperatures between 60℉ and 74℉ with humidity around 59% and precipitation of 0". Last year the weather condition was Cloudy. Raceentry.com also cannot attest to the validity of individual COMEA Turkey Trot 5K and Gobble Wobble Kids' Fun Run reviews. All of the information about the race has either been supplied by the event staff or can be modified at any time by their race management. 2018 COMEA Turkey Trot 5K and Gobble Wobble Kids' Fun Run registration details are only as accurate as the event has made them.